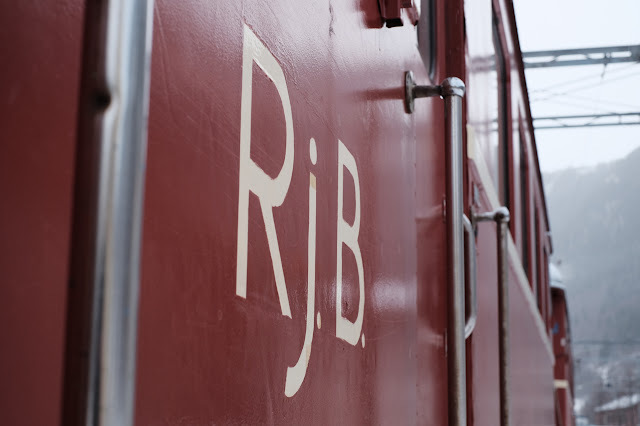 What we call the Rjukan Railway today is the 16 kilometers of track from Rjukan to Mæl, yet that comprises only a small part of the original grand and complex system. 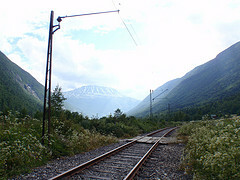 Back in 1909, this stretch of the railway was known as the Vestfjorddal Line (Vestfjorddalsbanen). At the ferry landing at Mæl (then called Rollag), freight cars from the factories in Rjukan (then known as Saaheim) were loaded onto railway ferries and sailed the length of lake Tinnsjøen, about 30 kilometers. At the opposite landing at Tinnoset a new locomotive would couple on and continue 30 more kilometers on the Tinnos Line (Tinnosbanen) to the town of Notodden on the lake Heddalsvannet, the lower terminus of the railway. 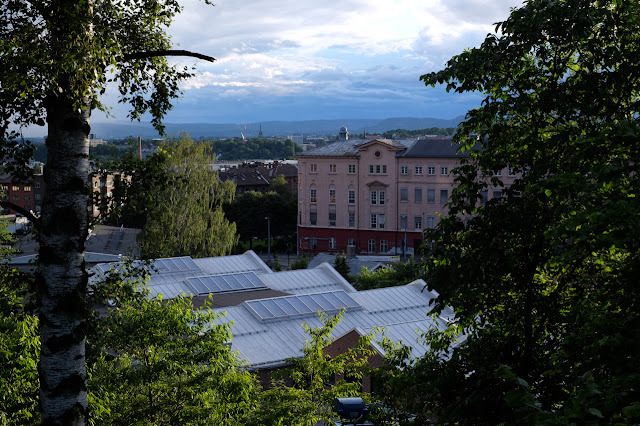 There, at least until 1916 when a direct rail route was established, tugboats and barges were waiting dockside to carry the cargo onward over lakes, down rivers and through locks 54 kilometers to salt water ports near the cities of Skien and Porsgrunn. Altogether the route was 130 kilometers long and the diversity of modes demanded frequent reloading. 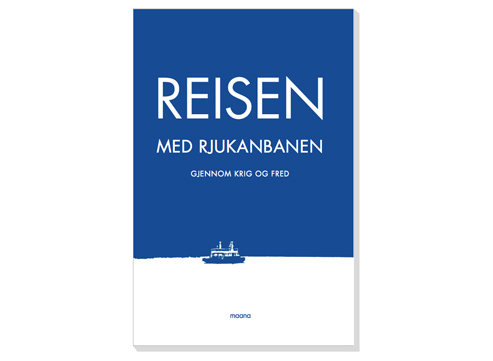 "Railway ferries" "Rjukan Railway" "Tinnos Line" "Vestfjorddal Line"